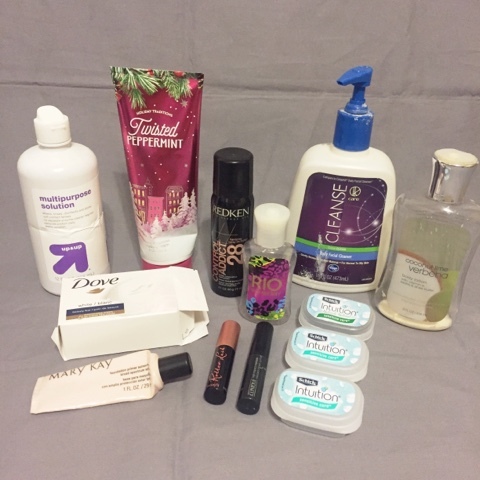 several weeks ago i talked to gretchen about her monthly empties posts. i LOVE using something until it is completely gone so i loved the idea. i really love getting rid of the stuff when it's empty, but i've been hanging on all month. here's what i used up in july. I like all of those products and I would definitely buy them again.